Blue Diamond Under Cabin Inner Tent. A quality grey cotton under cabin, with Pvc base. 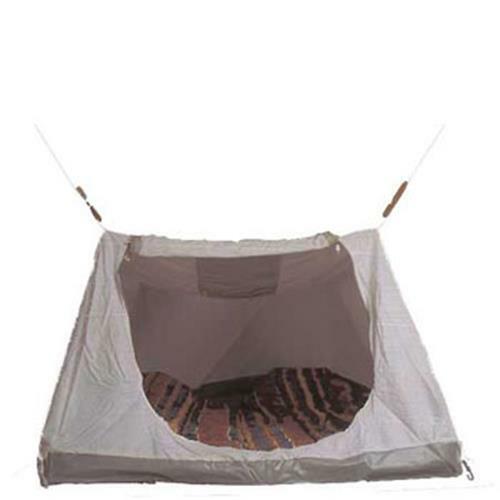 Ideal for traliter tents. 110cm long, 187cm wide and 173cm high. Comes in a superb new carry case, with display flash on front.